Antibiotic-free fresh Turkeys are ground whole carcass providing pets with the perfect blend of meats and bone as well as added organ meat and the perfect blend of vegetables and fruits – each selected to provide a specific balance of nutrition and health benefits. Coconut oil has dozens of benefits and can be used internally or externally. Try it for any skin condition! My dogs love the taste of coconut oil! 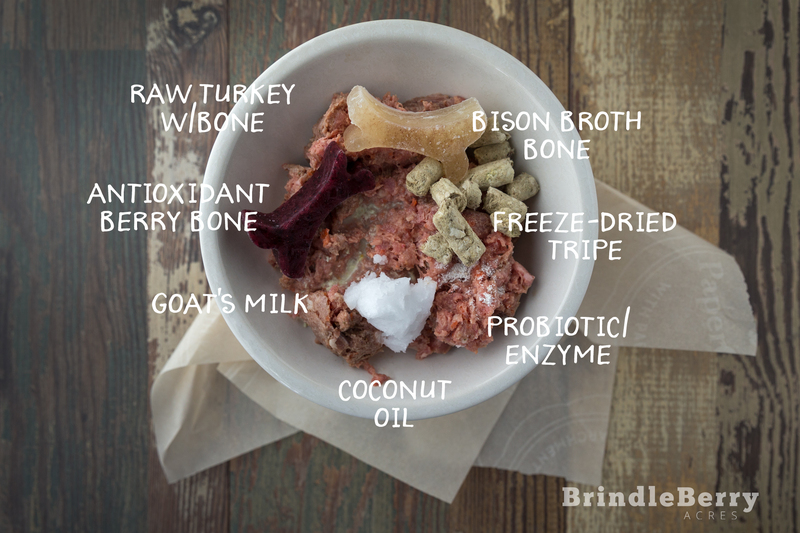 Bone broth is so beneficial to us and our pets! 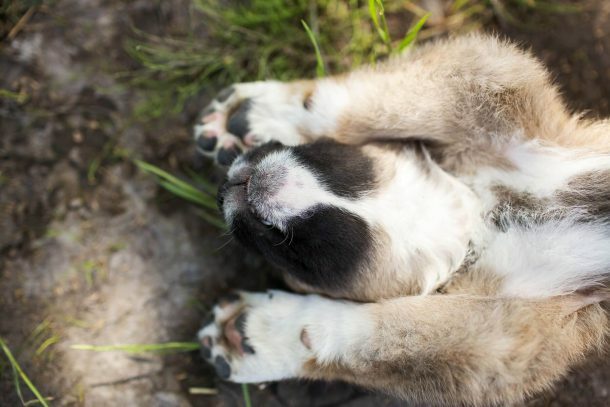 If your dog experiences any digestive issues, try supplementing them with broth! 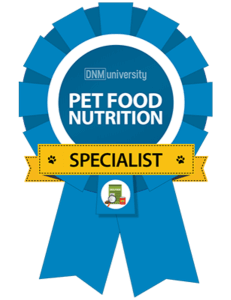 Broth can replace water in dehydrated dog food recipes and can be added to dry dog food to give dogs the moisture their bodies need. I make broth out of my freezer-burned bones, and always make a batch after we roast a chicken. There is always frozen broth for the entire BrindleBerry Bunch in our home!